Great during the cold mornings. 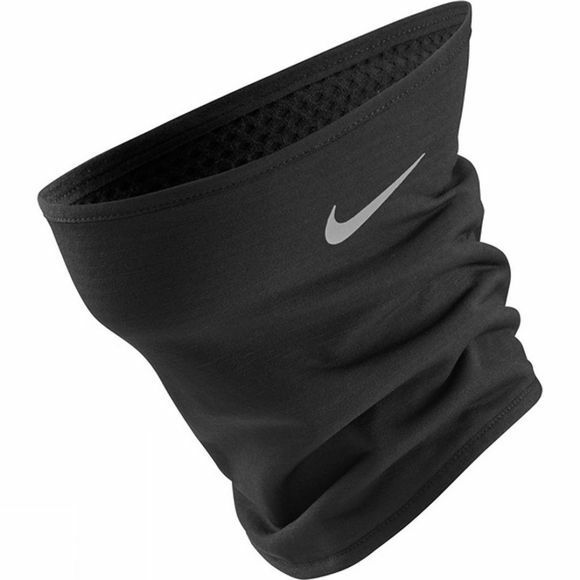 This neck warmer is made from Sphere fabric, a high performance technical material with great thermal properties, ideal for those early morning or late night runs. This neck warmer also has a convertaible fold over design, allowing you to cover your mouth for those really cold conditions.